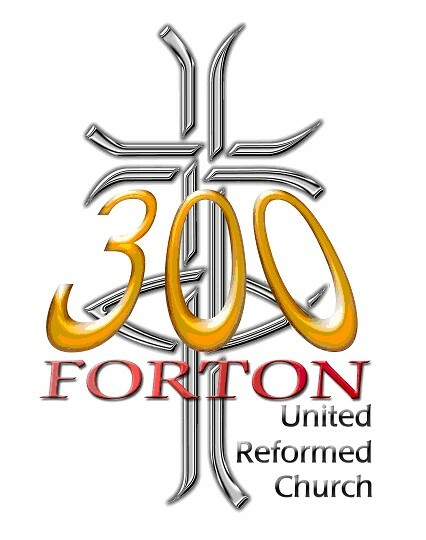 Forton was the first Nonconformist Church in the area and was established in 1707. Garstang and Forton churches have been linked together as a joint pastorate since the 1930s. The morning service is held at 9.15 a.m. The Church is a Grade 2 listed building and is one of the oldest churches in the District dating back to 1707. In 2007 the Church celebrated 300 years of worship on the same site. Despite its age the Church, together with its adjacent stable building, is in good repair. It is however in need of refurbishment to bring up to modern standards. Grants are being sought for this purpose.